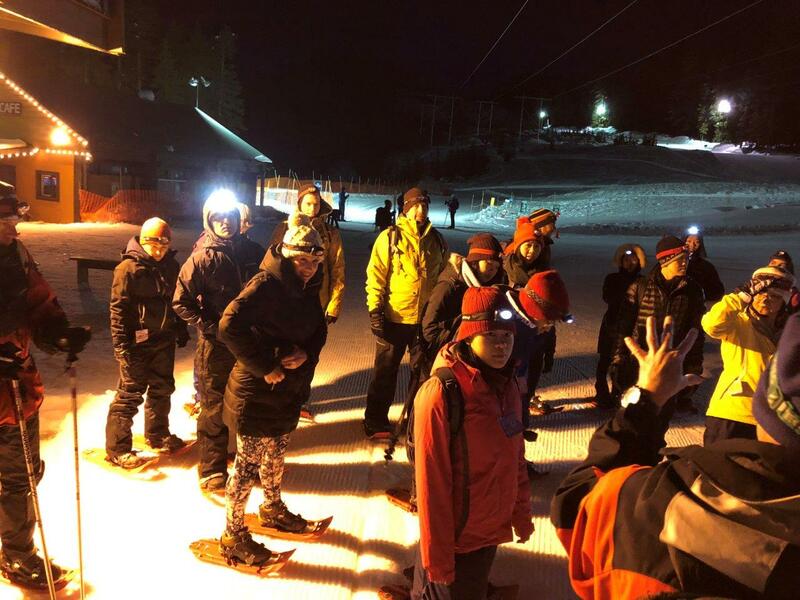 The MoveUP Events and Social Planning Committee is pleased to offer 3 evening’s of snowshoeing at Cypress Mountain. This 3rd annual event is open to MoveUP members. Each participating member is welcome to bring one guest. If you have never gone snowshoeing, this is a great opportunity to try out this fun winter sport, enjoy Cypress Mountain trails with a guide and to stop for a delicious chocolate fondue along the way. Location: Cypress Mountain Resort, 6000 Cypress Bowl Rd, West Vancouver – At the Cypress Mountain Hollyburn Nordic Area. In order to reserve your place on the tour and spend some time with fellow MoveUP members click HERE. Tickets are limited and will sell out quickly. We will send you an information sheet in the week before the event – you are not required to print anything. We will have a registration at the event. We look forward to seeing you at Cypress Mountain.